I have many make-up brushes, sponges and tools in my bathroom. Next to food containers and travel mugs, cosmetics tools are up there in my uncontrollable shopping addiction items. I have purchased amazing tools, and not so amazing tools. I get sucked in by quality, brand names, design and sales. 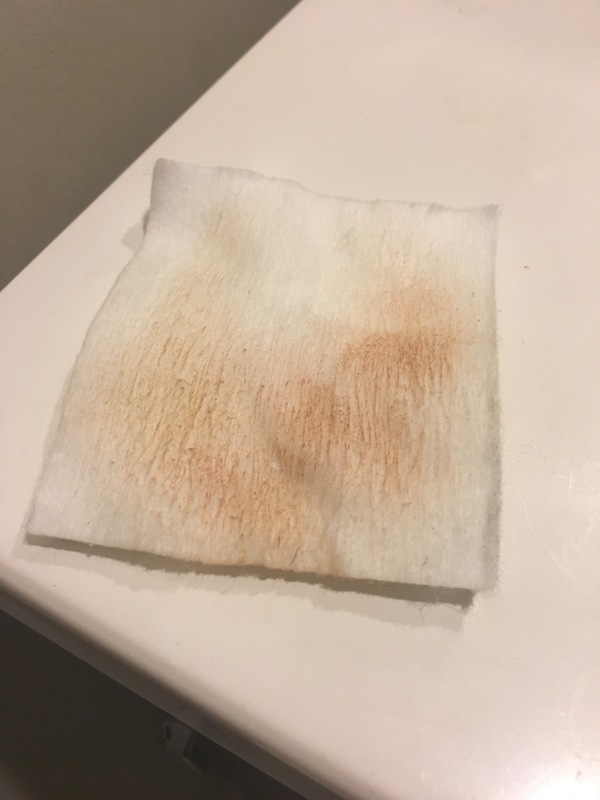 Despite all of this – the most crucial make-up tool that I require to go from looking like the walking dead to a somewhat functioning human being is Cotton Pads and Cotton Swabs. Without these I would not be able to pull off any make-up looks. Cotton pads aren’t just for makeup remover and nail polish remover. I hold them under my eye with one hand while applying dark eye shadow – it catches and holds most of the cast off keeping my under eyes free from dark shadow (because the dark circles are enough and I don’t need any help looking exhausted all the time!). Cotton pads are also a great trick to drag across your face to take off excess foundation/bronzer/blush, etc. They have saved me many times from walking out the door with a cakey make-up face. 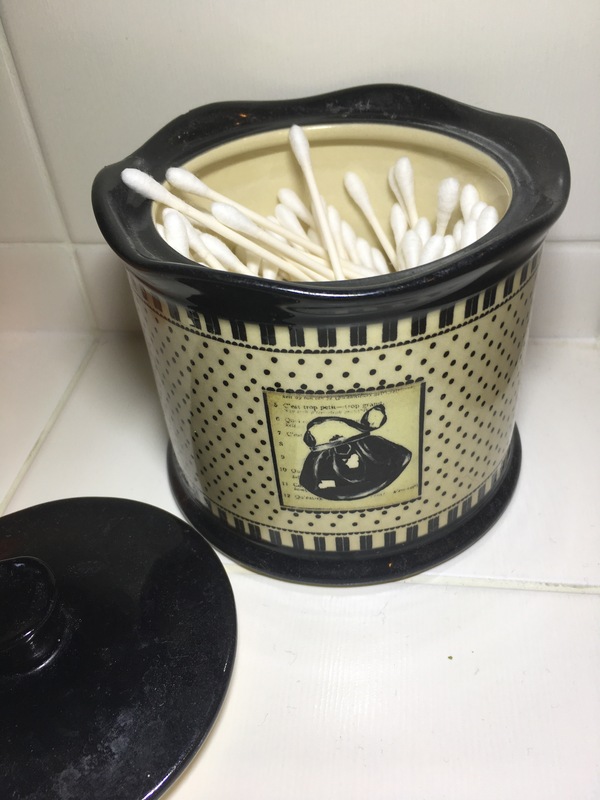 Cotton swabs (aka Q-Tips) should be re-branded as a make-up brush – because what DON’T I use them for? If a blend my shadow too much and ruin the lightest part under my eyebrow – cotton swaps will fix that! 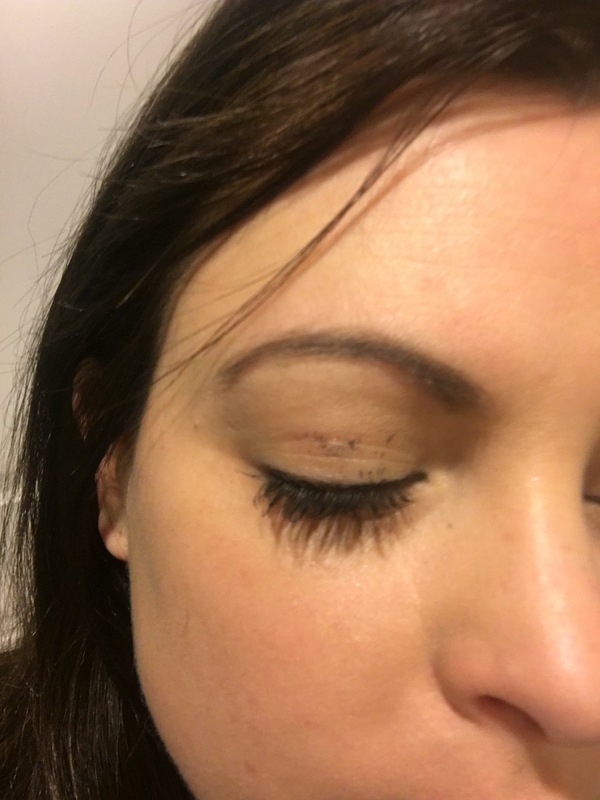 Got mascara on my eyelids – Cotton swabs will fix that! Too much liner under the bottom lashes? Cotton swabs will fix that! Need to blend, remove, smudge, tidy up lines? Cotton swabs to the rescue! Which ones do I think are the best? Cotton pads are surprisingly pricey for what they are (or at least I think so). You also want to be careful that you get ones that absorb, but don’t leave cotton residue behind (no one wants a white fluffy face). 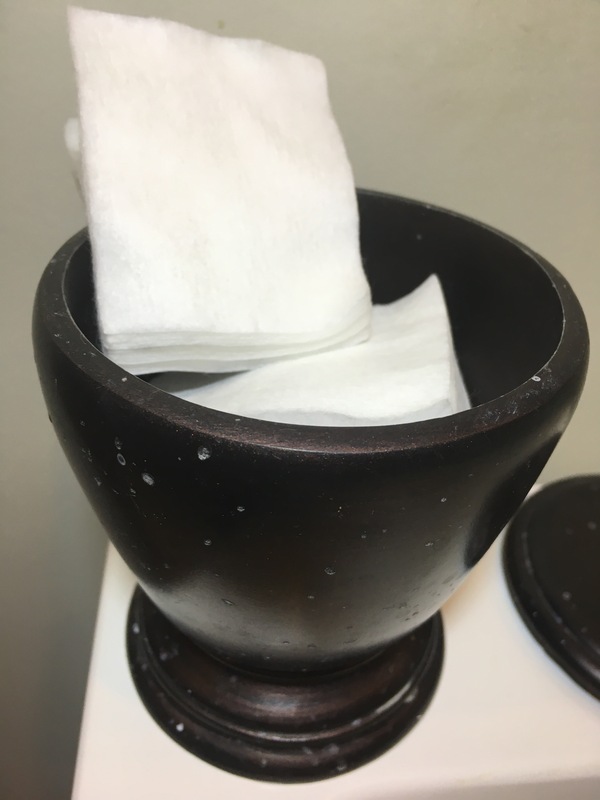 For me the best value without compromising quality are cotton pads from Costco or the square ones from Quo. They work great and are at a decent price. 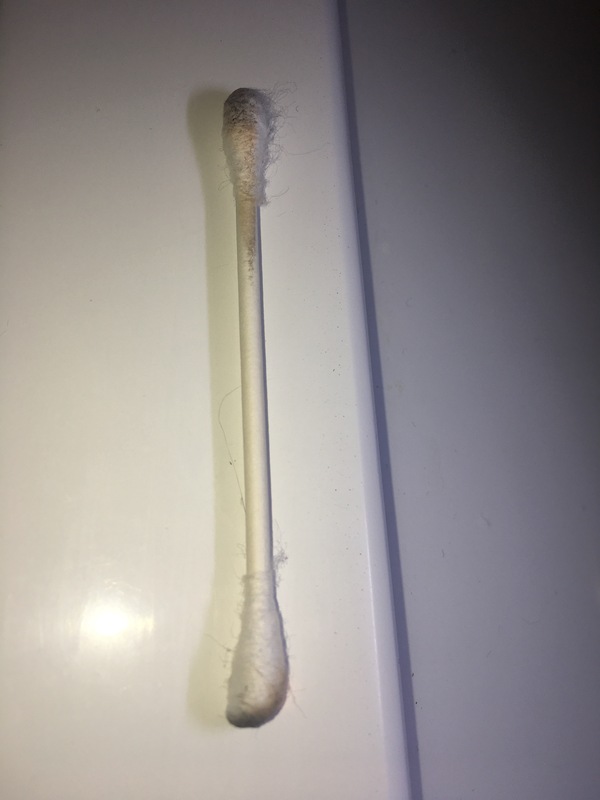 The Q-Tip Precision Tip cotton swabs are hands down the best ones to get. There are other types of cotton swabs with a point, but so far in my opinion none have held a candle to how well the Q-Tip brand works. This entry was posted in Beauty and tagged cotton, cotton pads, cotton swabs, make up tools, makeup brush, q-tip, Quo, tips by maldham. Bookmark the permalink.